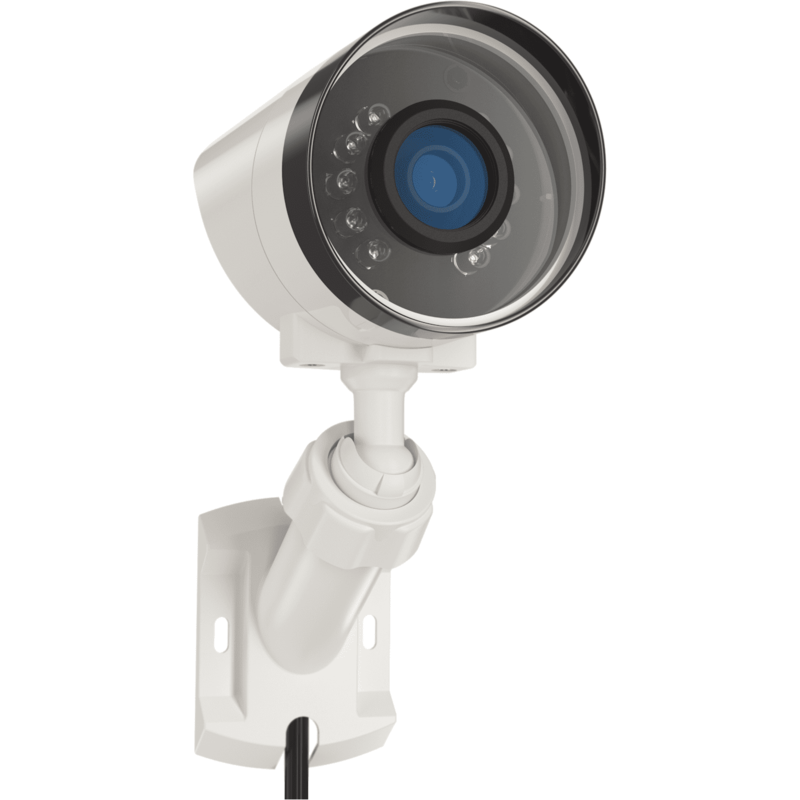 The Alarm.com ADC-V722W is a 1080p, HD, indoor/outdoor security camera. The ADC-V722W was designed for video recording in low-light conditions. Being that it can be installed indoors and outdoors, it is a powerful video solution for any location. The ADC-V722W has an IP66 rating and is weather-resistant, dust-tight, and ideal for capturing images at your home or business. The ADC-V722W includes; WiFi video camera, quick installation guide and mounting hardware.